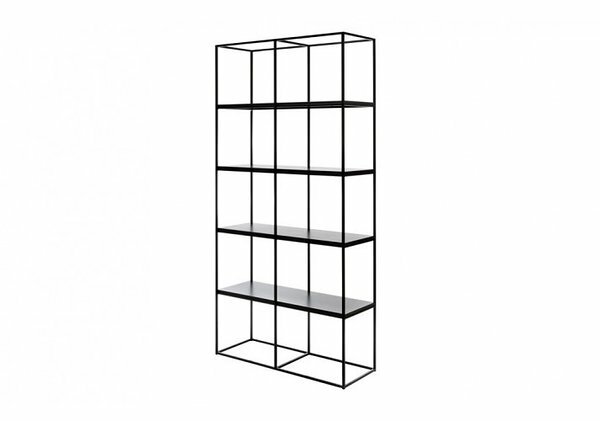 Estonian furniture manufacturer Softrend introduced a new metal shelf made with black Valchromat that belongs to the Cube tabels and shelves series. The new modern shelf is available in three sizes: S, M and L. It was designed by Softrend’s designer Argo Tamm who has used Valchromat in his work also before. 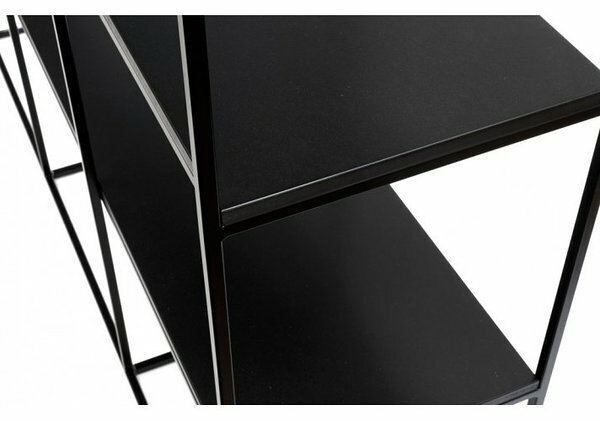 The surfaces of the shelf are made of black 16 mm Valchromat. For additional information please go to Softrend website. Marie Copinet Champagnes Featured in Le Figaro!